Personally, I've never been much of a concealer wearer. I would use concealer for when I really want my makeup to look nice - like a formal occasion or special evening. However, I find when I do use concealer, it does make all the difference. Concealer helps to not only cover redness and blemishes but also helps keep my makeup looking flawless all day long. 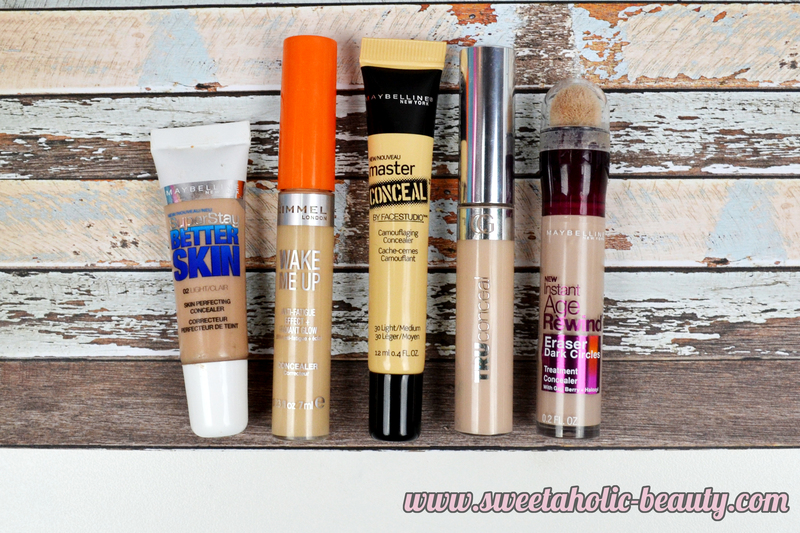 So, I decided to share my top five drugstore concealers. Some of these were gifted to me, but the majority of them I have purchased myself. Since concealer really does have a huge impact on my makeup, I have decided to try wearing it more often for my day to day makeup. I have found so far it really is making a difference. This has prompted me to whip out some of my old drugstore favourites. I don't think I've ever even purchased a high-end concealer, mainly for the fact that I never really wore it often enough. 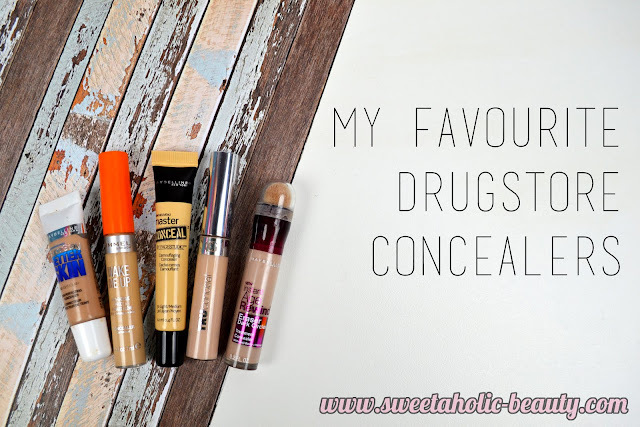 I have tried my fair share of drugstore concealers, but these five are definitely my favourite. My all time favourite is the Maybelline Super Stay Better Skin in Light*. 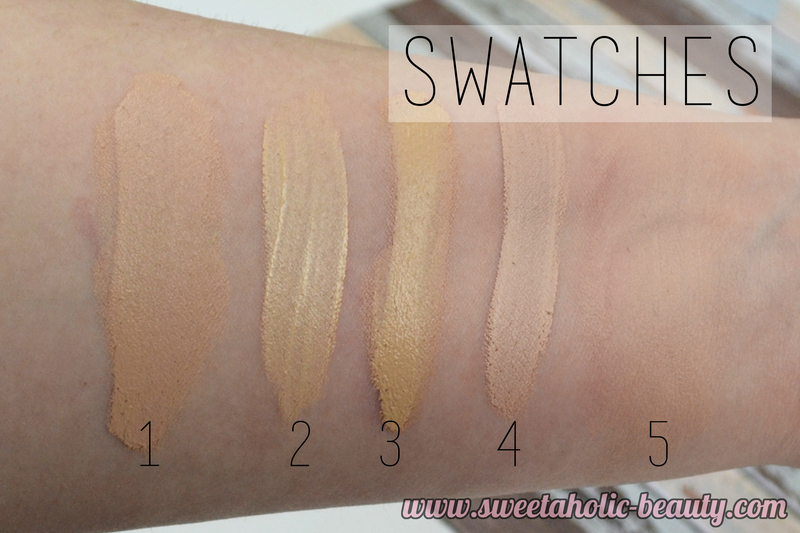 This is one of the more natural colours I can find to suit my own skin tone, but it also has a full coverage without looking cakey. I have found the Rimmel Wake Me Up Concealer in Ivory to be a fantastic illuminating base. This gives me a nice glowy complexion and is perfect for hiding dark circles. The Maybelline Master Conceal in Light/Medium* is a new one for me, but I have loved it's full coverage and lightweight feel. Much like the Super Stay Better Skin, it doesn't look cakey and gives off a natural appearance. Sadly the colour is slightly more yellow based, but I have found I can make this work with some of my foundations. One of the first concealers I ever tried was the Covergirl Tru Conceal in the lightest shade. I think this one has since been discontinued but you may still be able to find it online. This one has a lightweight formula which works really well for redness. I love to use this one on my entire face before application as it gives me a smooth base. Last but not least is the Maybelline Instant Age Rewind Dark Circle Eraser in Fair. This is such a lightweight formula and pads onto the skin with the applicator, rather than being a thick foundation-like formula. This goes on smoothly and blends like a dream - dark circles be gone. My only gripe is that I find this sets into the fine lines around my eyes, so I make sure to use an appropriate primer beforehand and that certainly does the job. 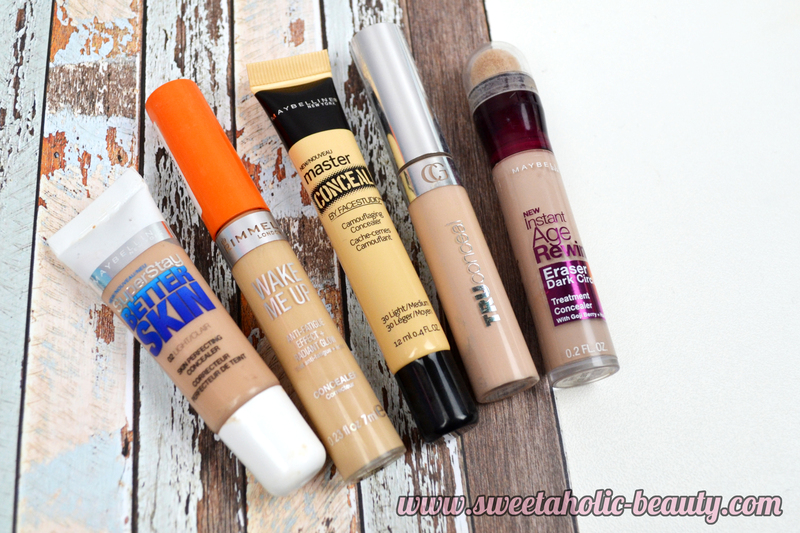 I think that all of these concealers have a time and place in my makeup regime. I love all of them - but now that I'm rediscovering the magic of concealer, I'm keen to try others too. 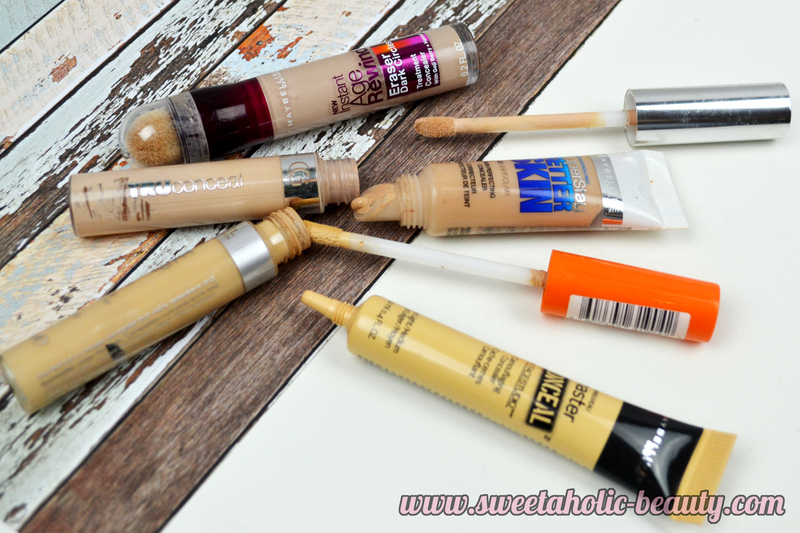 What are your favourite drugstore concealers? Have any of your favourites made my list?